The Pinoy hacker with online name “Pre Hacker” has been into hacking local websites these recent days. 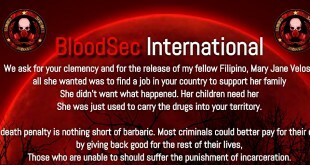 As we have published last day, he has managed to defaced the Global Pinoy Remittance and the Global Pinoy Travel website. San Miguel Pale Pilsen is the flagship brand of San Miguel Corporation and once crowned as grand gold medalist in the world-renowned Monde Selection. We are not against the government, We are against the People who handle the Government. Anonymous simply means that one shares the value of Freedom.” the hacker’s message reads. Next Kathryn Bernardo’s Twitter Account Hacked! 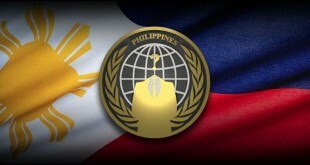 University of St La Salle website hacked by thenetanon!